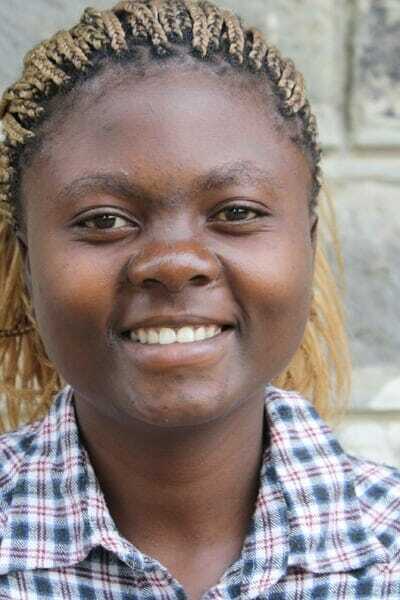 Linet is working on her degree as a clinical officer. She performed well and got high grades in high school. She lives with a guardian who farms for a living. She has a passion for singing and leads praise and worship at church.